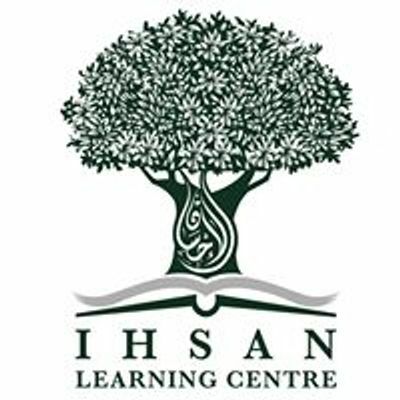 Ihsan Learning Centre will be organising our monthly Arabic Conversation Meet-Up at As Souq Arabic Centre this Sunday, 23 March at 5pm. The meet-up will consist of native and fluent speakers, as well as intermediate learners. 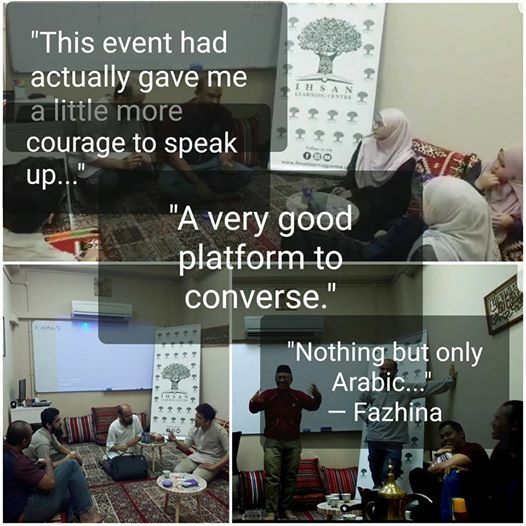 There will be interactive conversations and fun activities in Arabic to create and encourage an Arabic speaking environment in Singapore. Arabic Mint Tea will be served. The program is free! (first-come-first-serve basis).